In today’s competitive business environment, many companies are realizing the benefits of call centers and the cost efficiencies in outsourcing some or all of their call center activities to a third-party partner that specializes in professional inbound, outbound, and BPO services. 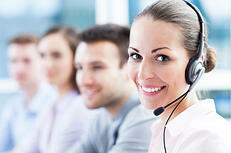 But, selecting an outsource call center partner is difficult and time consuming. Because you are selecting a partner that is an extension of your business, your choice must be compatible, experienced, reliable, and cost effective. 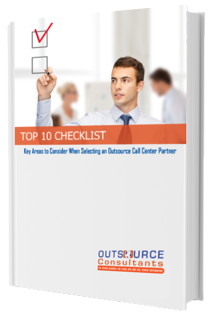 Simply fill out the information form and download the Top 10 Checklist on what you need to know when selecting a call center partner!